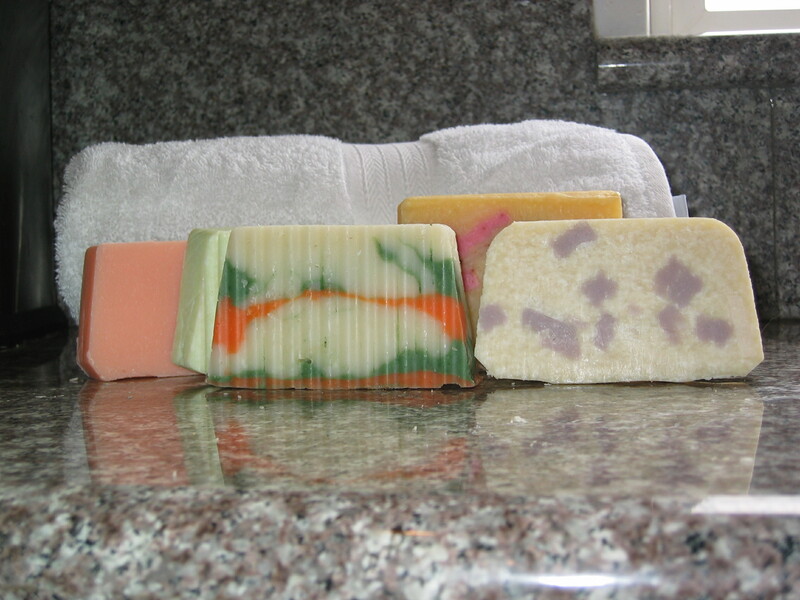 Birdbrain Soap – Check it out! This is the soap we use at home. It’s made by Bryan’s mom with love. Check out her website birdbrainsoap.com! Lots of variety in scents, shapes and sizes. ~ by chiclulu on December 4, 2011.